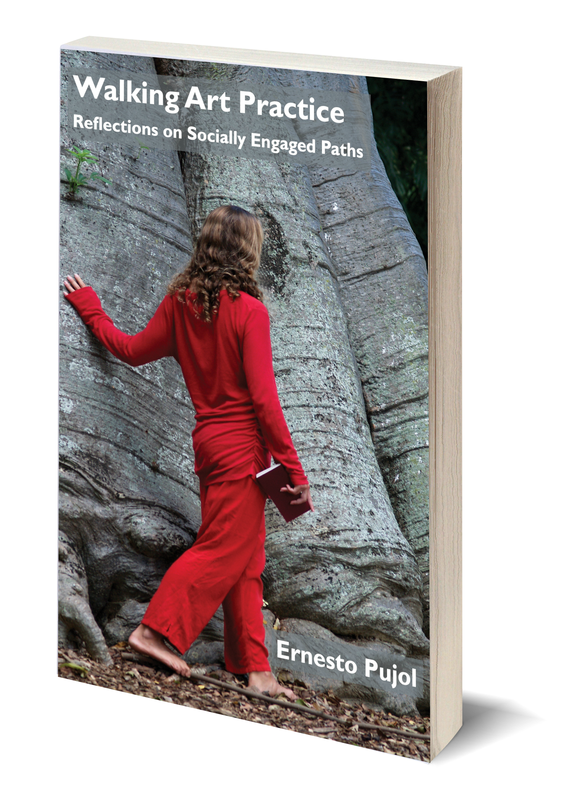 Ernesto Pujol is a site-specific, public, performance artist and social choreographer, as well as a writer and educator. In the 1970s, he pursued undergraduate work in the humanities, art, and philosophy. During the 1980s, he sought Western monastic training in a Cistercian-Trappist cloister, followed by social work among the homeless, graduate work in education, psychology, and communications. He also served in public health addressing HIV/AIDS in the US and Latin America, as a consultant to nonprofit organizations such as the Brooklyn AIDS Task Force and GMHC in New York, the Academy for Educational Development in Washington, DC, and the Panos Institute in London. During the 1990s, Pujol began to practice socially engaged art through a series of installation projects in Cuba and Puerto Rico. In 2000, he began to collaborate with citizen curators on regional, long-term projects in the Midwest and the South. In 2011, The Contemporary (art museum) in Honolulu hosted a partial retrospective of his work and commissioned a citywide, durational performance, Speaking in Silence. ​Pujol continues to serve as a graduate studio and thesis advisor to several programs, lead field-training, master workshops, and develop group performances as public portraits of embattled people and places.